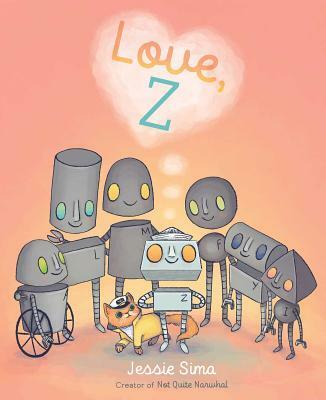 Z and their family of robots live a perfectly normal life until Z stumbles upon a bottle with a faded message inside "Love, Beatrice." Z's curiosity is ignited and they go on a quest with their trusty companion in search of the meaning of love. A heartwarming tale of love, family, and the search for answers.